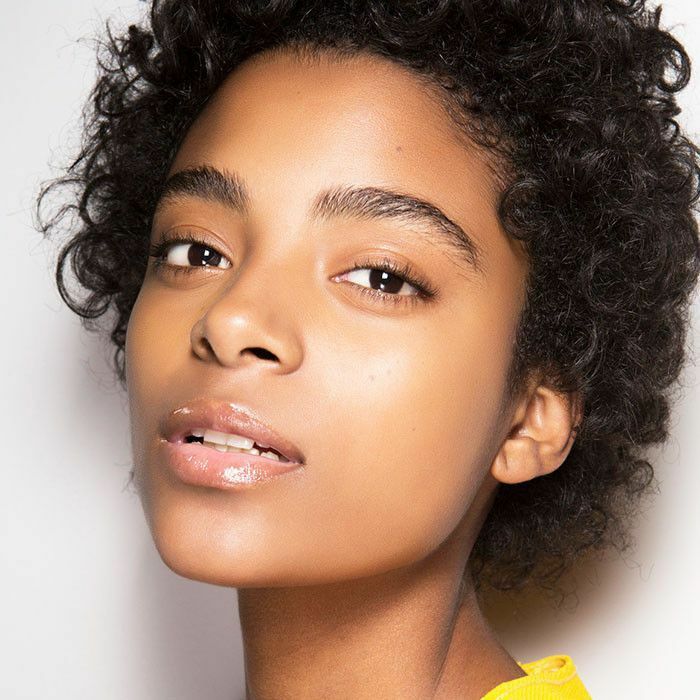 After vowing to take the best possible care of my skin—even when certain vices rear their addictive heads—I needed to know more about what common behaviors yielded negative results. Of course, we know you shouldn't smoke, and you should drink water, wear sunscreen, the works. But what habits, if any, was I blindly partaking in to exacerbate my problems? I figured if I had these questions, you must too. I reached out to top dermatologists in the field, as well as Olay's principle scientist, Dr. Frauke Neuser, to find out the most ubiquitous mistakes we're making with our skin. That, and the products that help us quit them. Keep reading for a list of detrimental skin habits and how best to break them. "Many chemical-based makeup removers can strip natural oils from the skin, leaving it dull, dry, and irritated," says Dr. Jessica Weiser of New York Dermatology Group. "I recommend trying a micellar solution where tiny oil droplets gently scavenge makeup and dirt from the skin surface while leaving skin hydrated and refreshed." "Sun is at its strongest midday," explains Dr. Rachel Nazarian of Schweiger Dermatology Group, "which means you're getting more skin damage for every minute you're outdoors. Try moving your schedule so you're outdoors early in the morning, or later in the day." And, of course, daily sunscreen is vital. Nazarian says, "Sun damage is cumulative, so that one-minute walk you take into the office every day adds up. By the end of each year you have hours of sun exposure, and the skin aging to prove it. Do yourself a favor, and take the extra step to put it on. 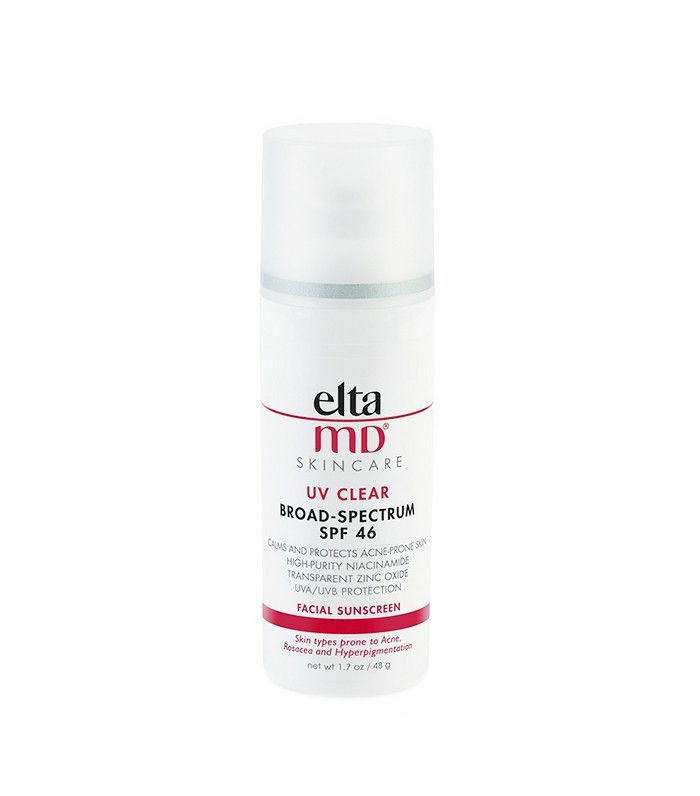 Minimum SPF 30 each morning will keep your skin, and your dermatologist, very happy." "All that bacteria accumulates on your screen, mixing with facial oils and other germs," warns Nazarian. "Either switch to speaker, use your headphones, or wipe down your iPhone screen often to prevent acne breakouts and skin irritation." Olay's recent study with 23andMe, an organization that tests and analyzes DNA, showed a correlation between the act of being positive and slower skin aging. "These findings are incredibly exciting because they show that women can actively take beauty into their own hands,” says Neuser. "In this study, having skin that looks exceptionally young was not down to luck; genetics plays some role, but factors within women's control have larger effects." Stress is likely to always creep up in our lives, but maintaining a positive attitude is profoundly helpful in our self-care and beauty routines. Here's a few of our favorite ways to stay happy. "The way you sleep does affect wrinkles—that’s why some lines are called 'sleep lines.' If you crunch your face against a pillow you can get them," dermatologist and author of Skin Rules Debra Jaliman warns. While it's best to sleep on your back, we understand that's difficult, especially when you've been a side-sleeper all your life. 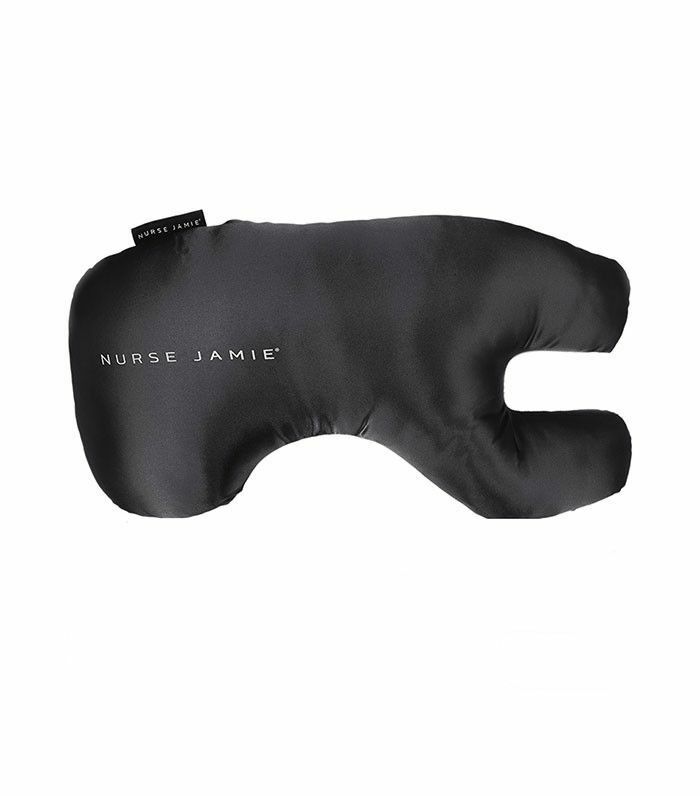 Luckily, there are pillows out there that prop you up and support your neck—all the while preventing sleep lines from forming. Scrubbing the skin can be very harsh and overly abrasive to the skin surface, which can trigger excess irritation and inflammation, explains Dr. Jessica Weiser. 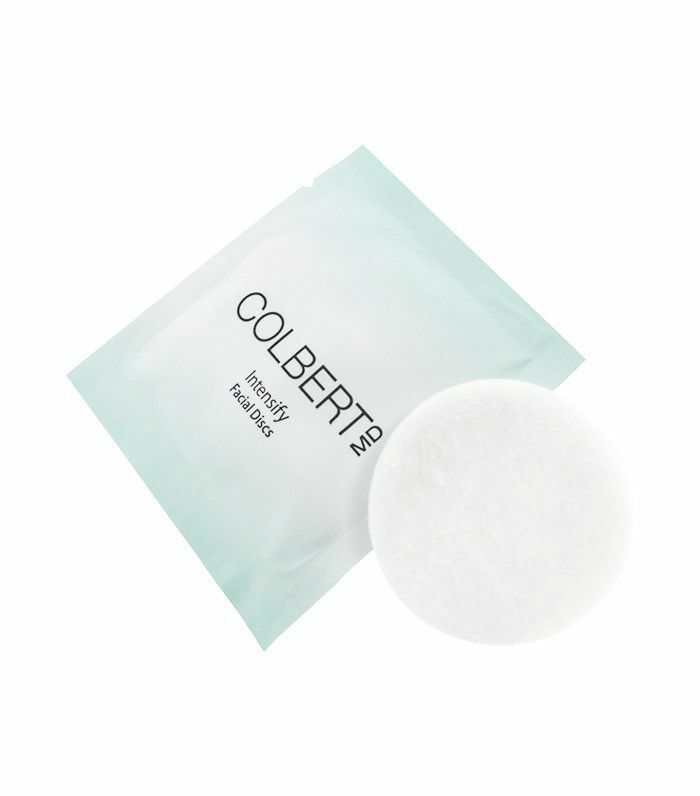 "Gently exfoliating the skin two to three times a week with Colbert MD's Intensify Facial Discs ($70) can remove dead skin cells and debris without aggravating your skin." Nazarian agrees: "It may seem like you're doing yourself a favor by washing more aggressively—but our knowledge about skin cleaning has evolved, and we know now that it's about cleaning smarter, not harder. Save your time, and your money, for another part of your skincare regimen. This is one place where gentle and simple are best." Sure, you're tired and, aside from the mess it may leave on your pillowcase, you don't think sleeping in your makeup this once is such a big deal. Turns out, it is. "It allows free radicals from daytime to cling to makeup and skin overnight, which accelerates the aging process," notes Weiser. "Wash skin before bedtime to remove makeup, associated debris, and pollutants to allow skin to heal and rejuvenate overnight. 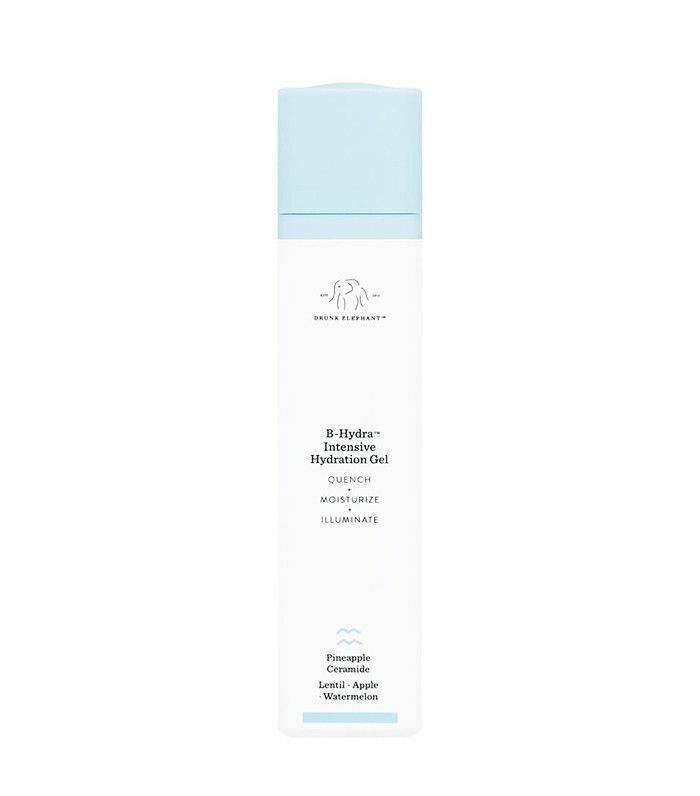 Use a hydrating product with hyaluronic acid like Drunk Elephant Hydra-B Intensive Hydrating Gel ($52) to draw and hold moisture at the skin surface. 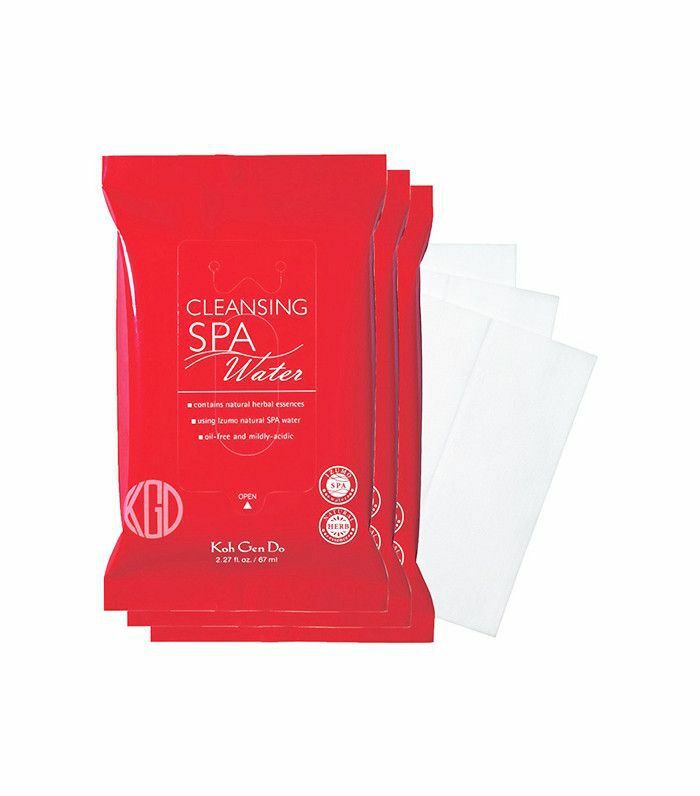 It will keep skin cells plumped and your skin will appear more smooth and radiant when you wake up." "Do not skimp on treating your neck and décolletage," Weiser says. One of the biggest skincare blunders is treating the skin on your face and not paying close enough attention to your neck and chest. Make sure cleansers, sun protection, hydrators and anti-aging products are used in all of these areas." 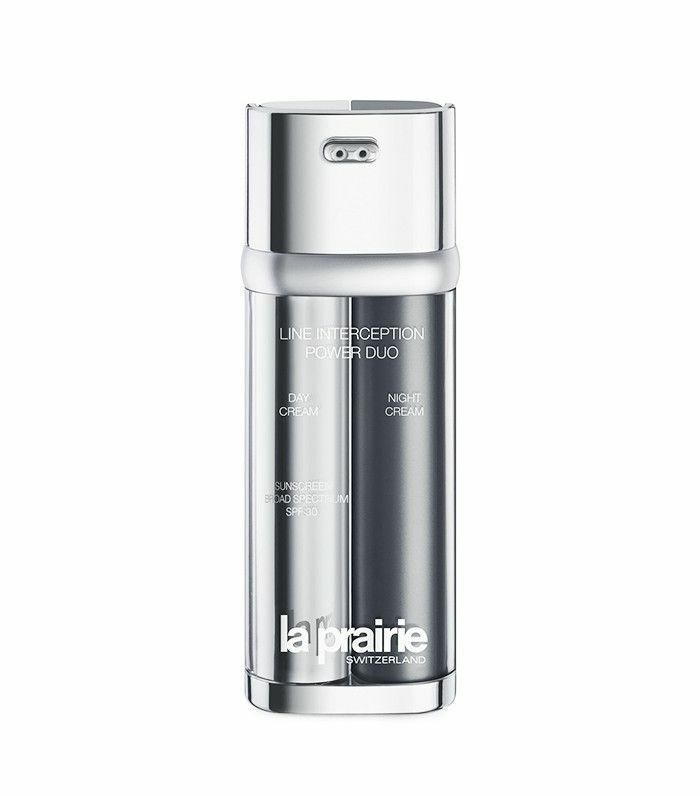 We're especially fond of La Prairie's Line Interception Power Duo ($350), as you'll see results in just two weeks. 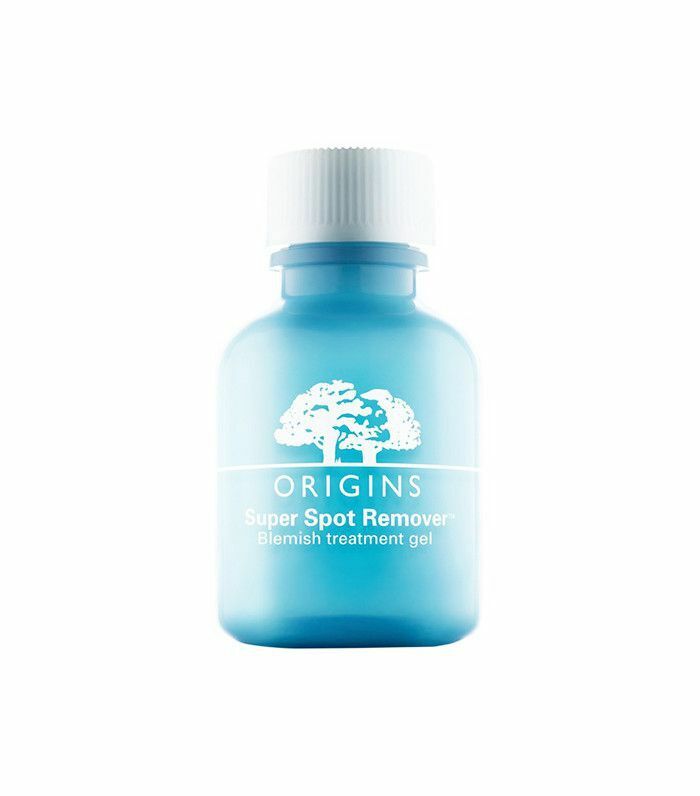 "Popping those pimples: It's tempting, but the more you pick and poke at your skin, the higher the risk for scarring and stains," says Nazarian. "Squeezing a pimple can create more trauma and inflammation that can cause skin infections, and ultimately a worse cosmetic result than leaving it alone. If you're desperate to clear your skin faster, your dermatologist can inject most pimples and improve your skin within a day." During sleep, your pillowcase gets the brunt of all the oil, dirt, germs, and dead skin cells from your face. Without washing it, this will turn into a vicious cycle of breakouts and bacteria. Instead, make sure to wash your pillowcases each week as well as invest in a safer option. 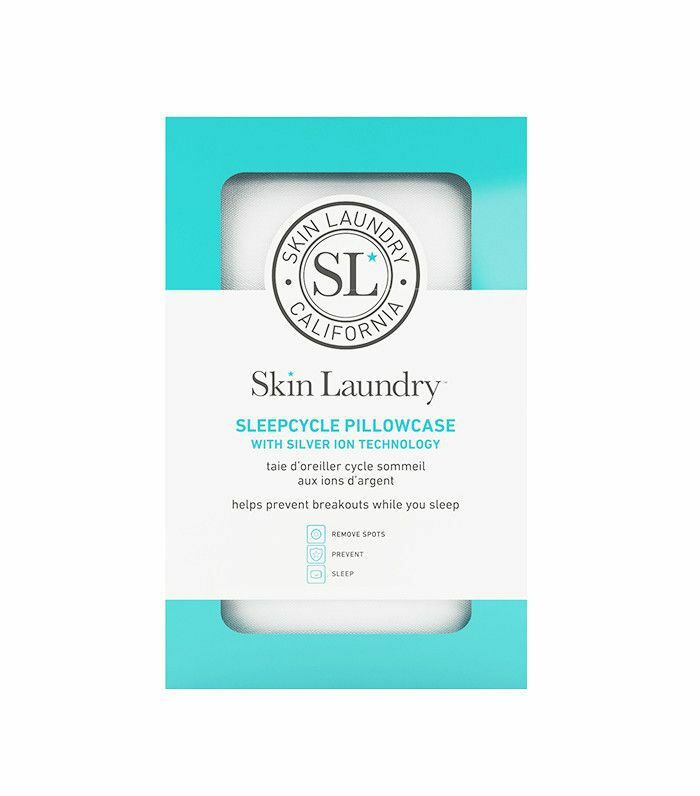 Skin Laundry's Sleepcycle Pillowcase ($30) is treated with charged silver ion technology that provides a natural anti-microbial effect to help reduce the presence of harmful bacteria. Next up, three free ways to get glowing skin from the comfort of your couch. Can Giving Up Moisturizer Save Your Skin?